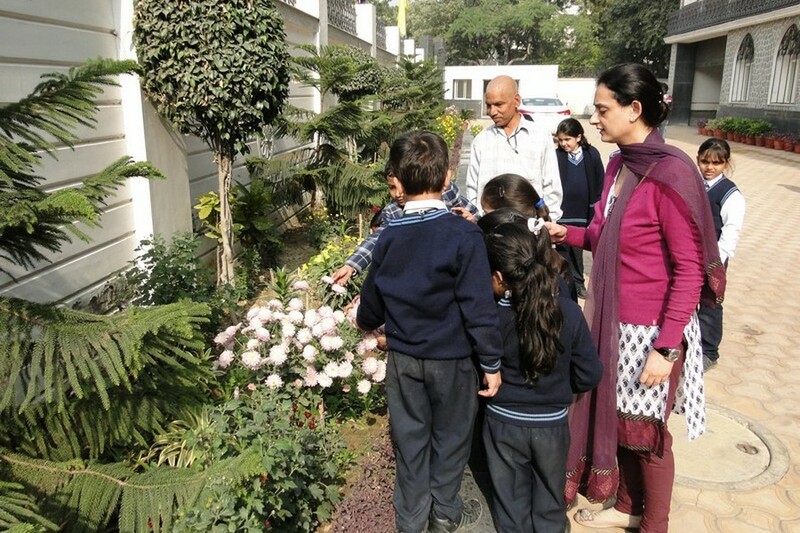 The school supports an education system that emphasizes ‘Experiential learning’. 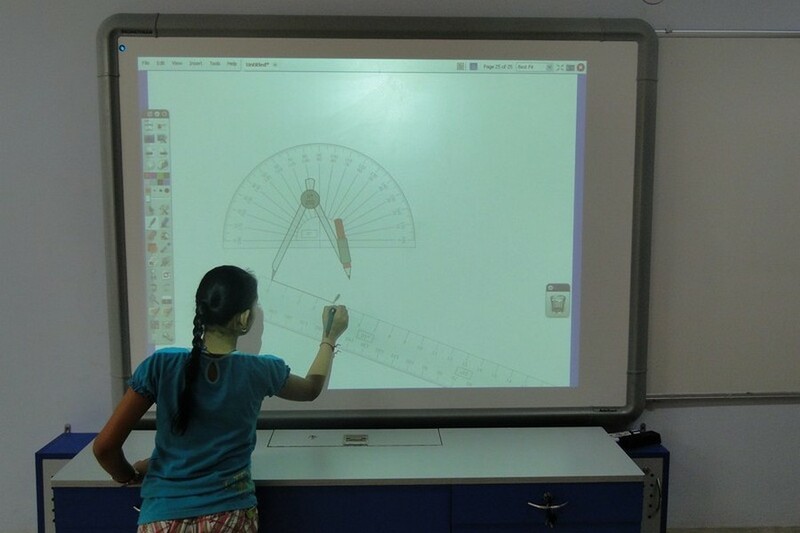 The focus is on challenging the students to explore new ideas and hone their capabilities and skills. 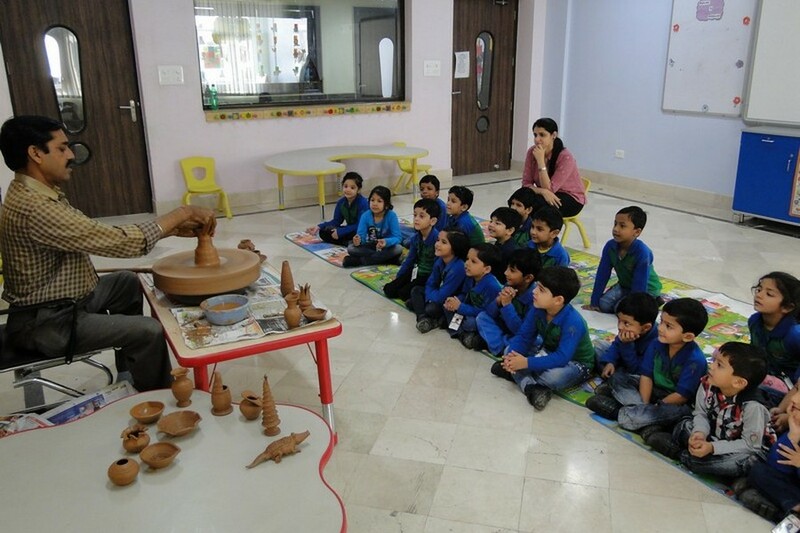 With well-equipped and state of the art laboratories, the students are provided opportunities to question, explore, examine, hypothesize and draw inferences thus building a scientific temperament. 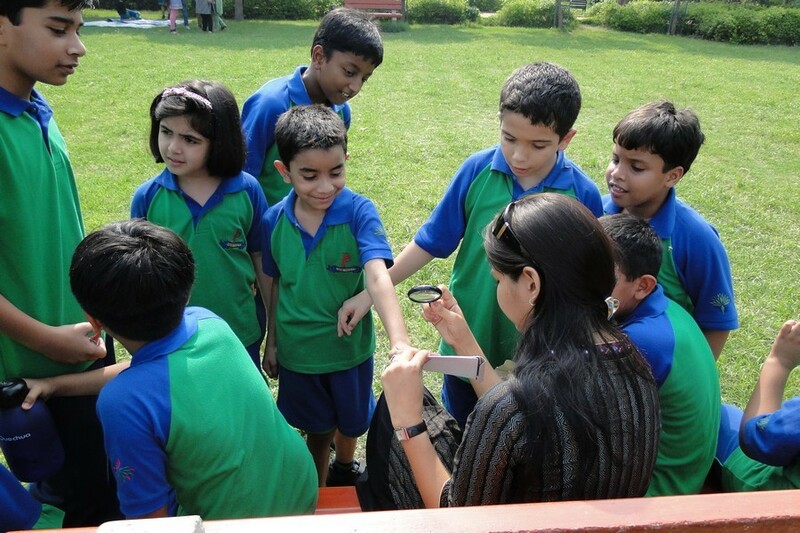 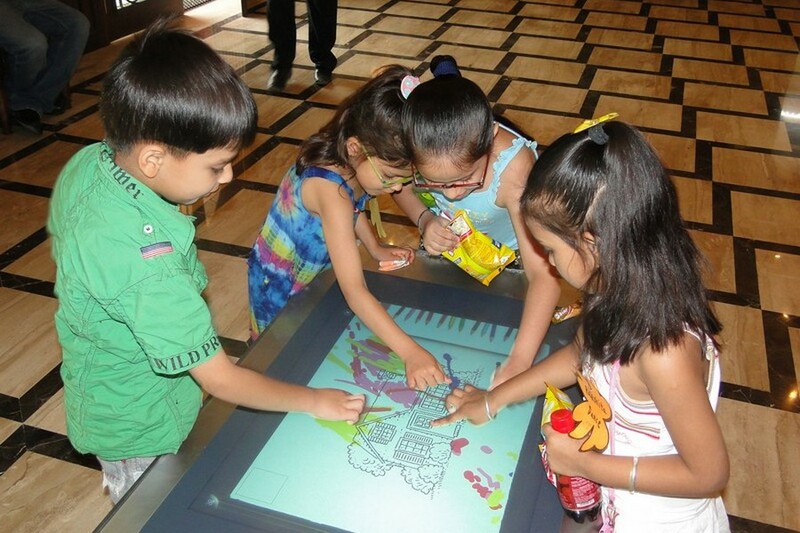 At PP International School innovation is the buzzword. 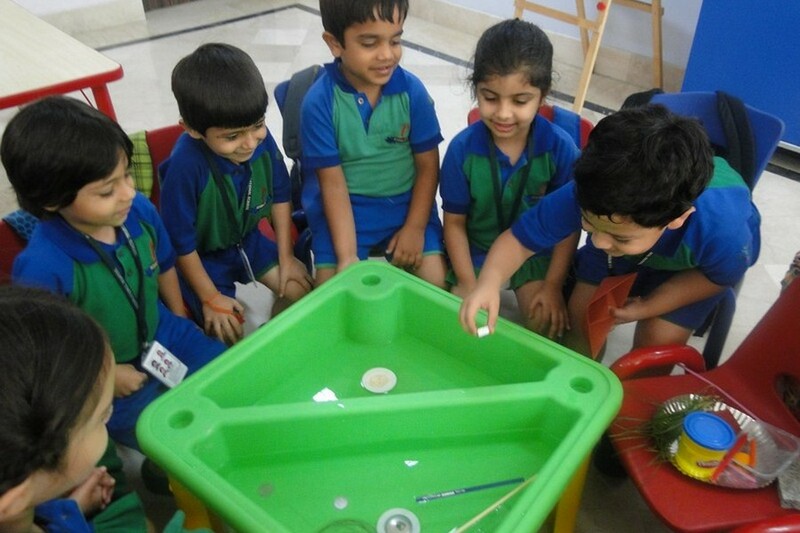 We believe in learning things by gaining hands on experience by doing, thinking, problem solving, listening, talking, reading, playing, sharing and role playing making learning a joyful experience.